Bev is an adopted Oklahoman, moving from New Hampshire to Norman in 1969. 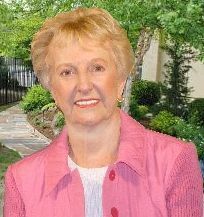 She has been with Don Cies Real Estate, Inc. for over 30 years so when she says she's seen it all, she really has! A former elementary school teacher, Bev is noted for her honest and personable style. Bev puts her knowledge and experience to work for her customers. No one knows the history of homes in additions like Brookhaven like this popular Realtor. She also works with custom builders who create exquisite homes. Most of Bev's customers have worked with her before or are referred by satisfied customers, which proves that she takes very good care of the people she works with. "I will always do what is best for the customer. " Choose an experienced and trustworthy Realtor. 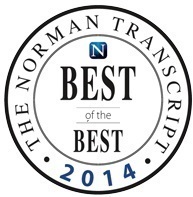 Norman retains a neighborly atmosphere and boasts excellent educational opportunities from pre-school to college level. Our town is also home to many cultural and athletic events. There's always something to do! 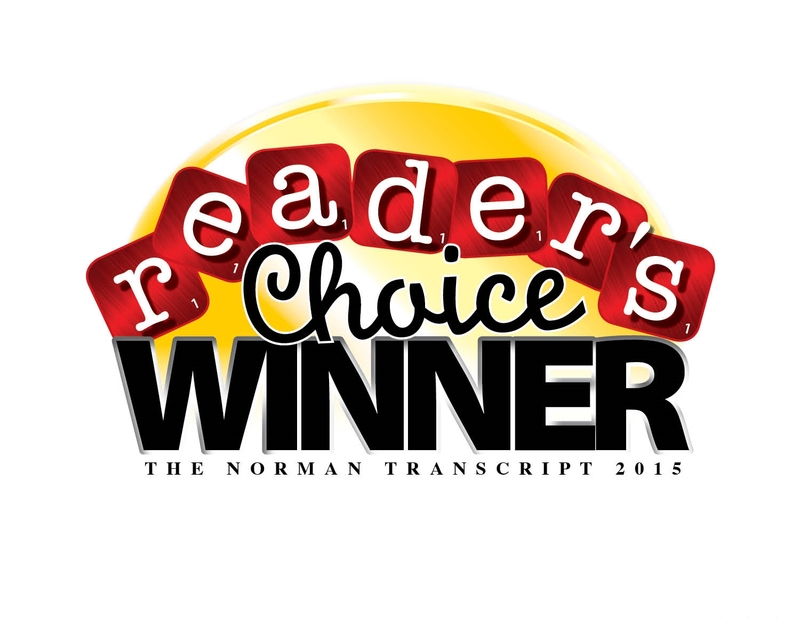 Norman's proximity to Oklahoma City is another bonus for people who must commute.